Do you already have a frame? 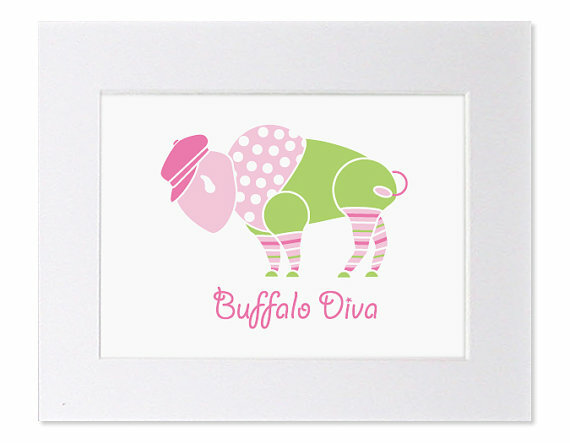 Here’s a more economical way to decorate your little diva’s room or yours! 😉 Prints are signed and numbered. There is also a back matte board attached. It comes wrapped in plastic sleeve to protect the print. 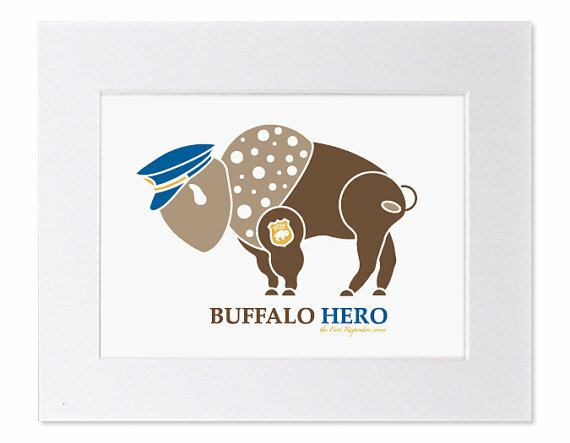 This print is also available framed in same size as well as 11″x14″ matted and framed. Please convo me if it’s not listed and I will re-list. 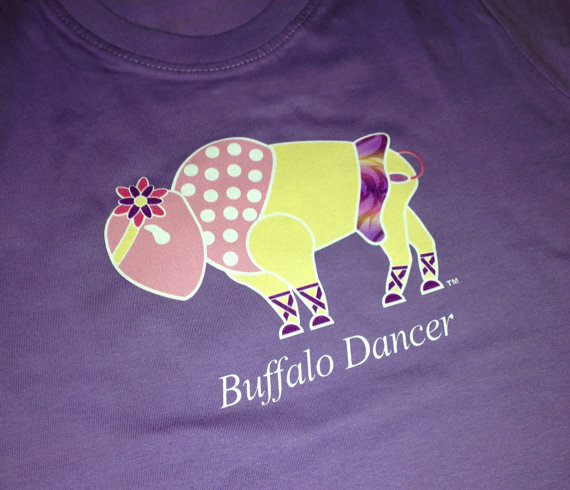 Be the first to review “Buffalo Diva Art” Click here to cancel reply.